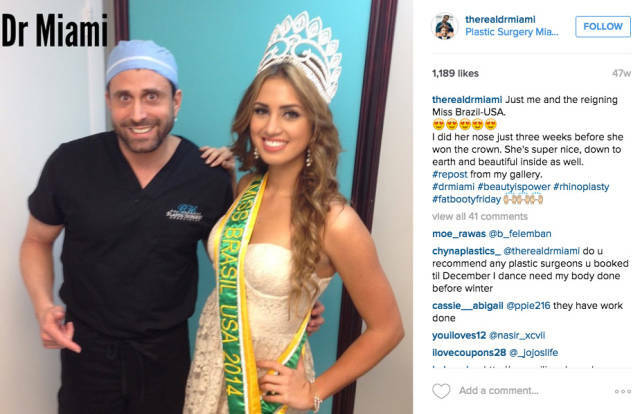 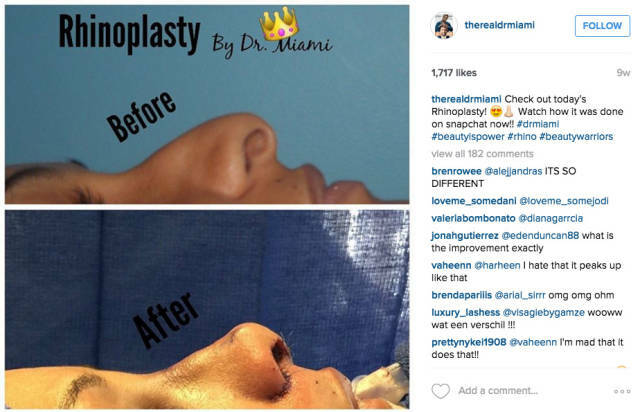 Michael Salzhauer is a Miami based plastic surgeon who takes pride in his work. 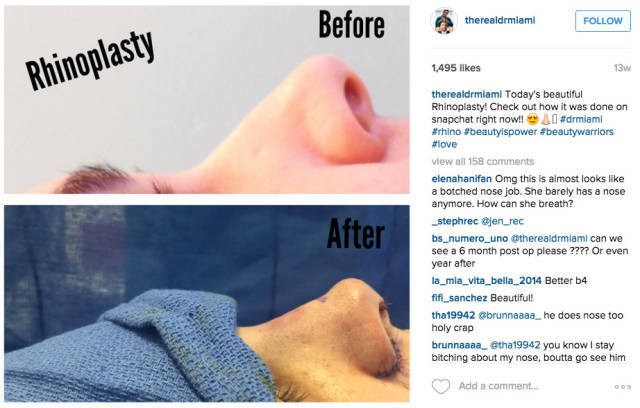 Here are some Instagram pics of his happy clients! 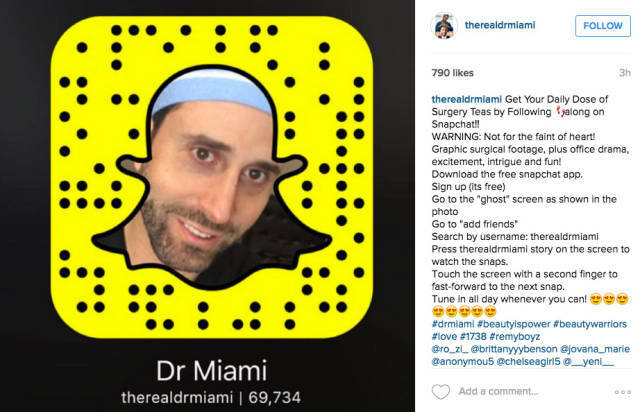 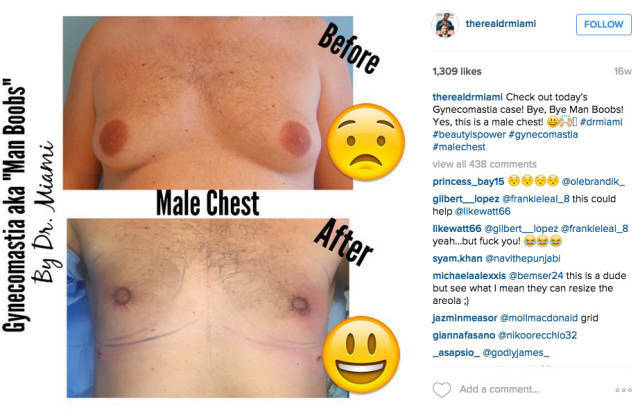 Dr. Miami makes sure his patients sign a consent form before being Snapchatted or posted to Instagram. 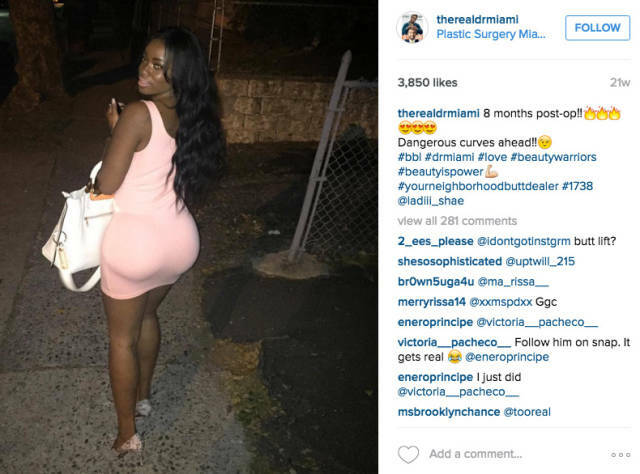 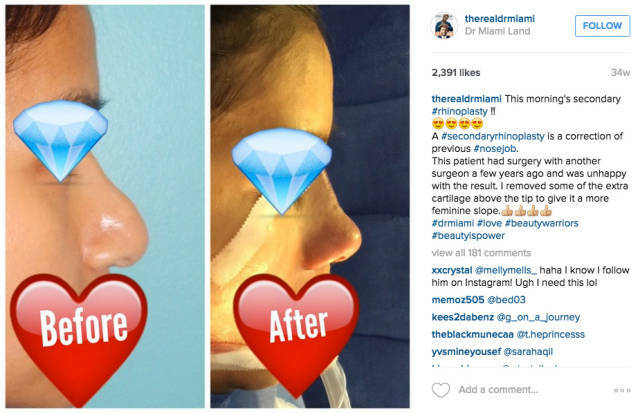 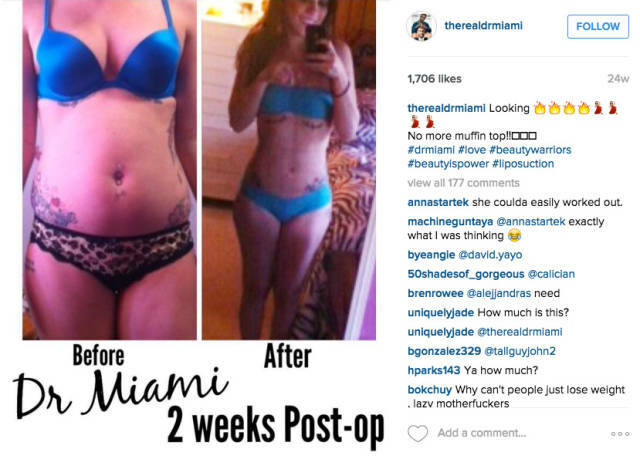 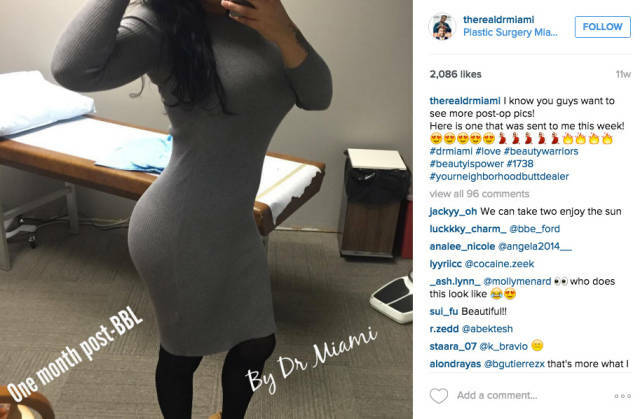 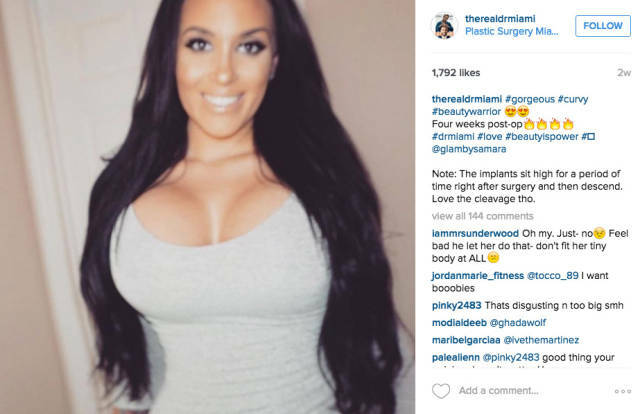 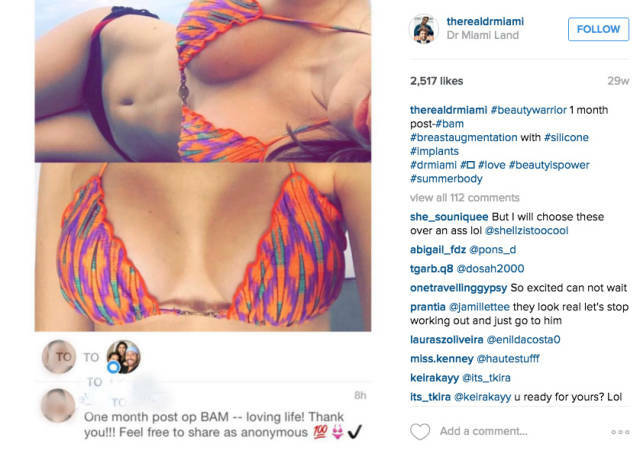 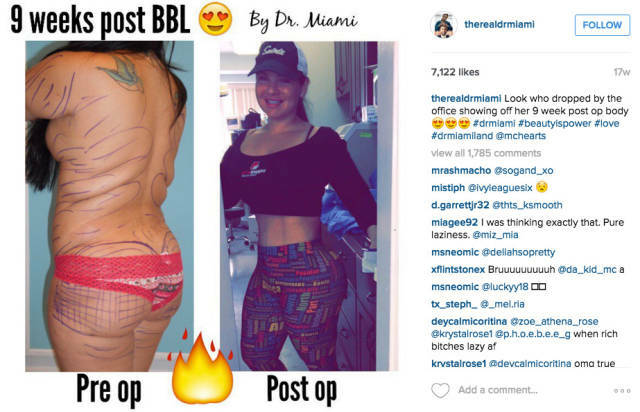 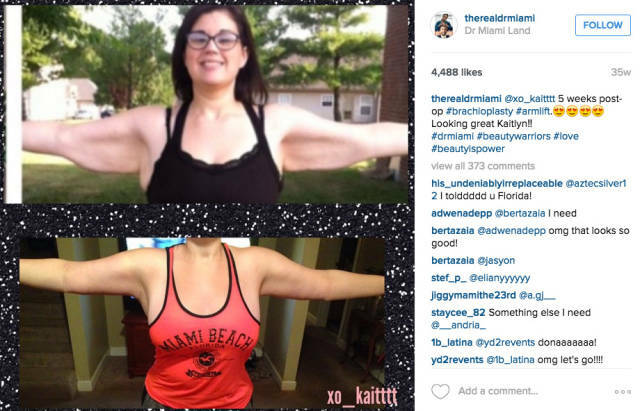 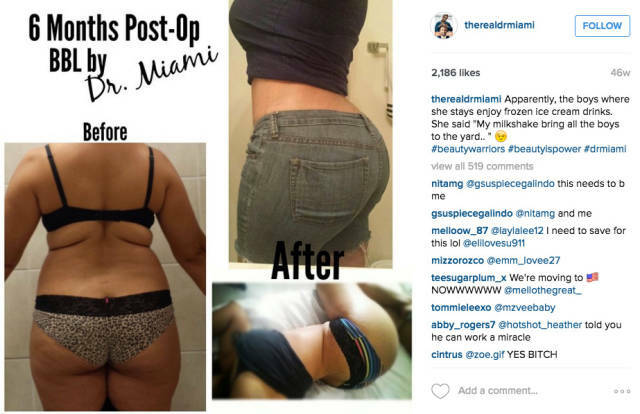 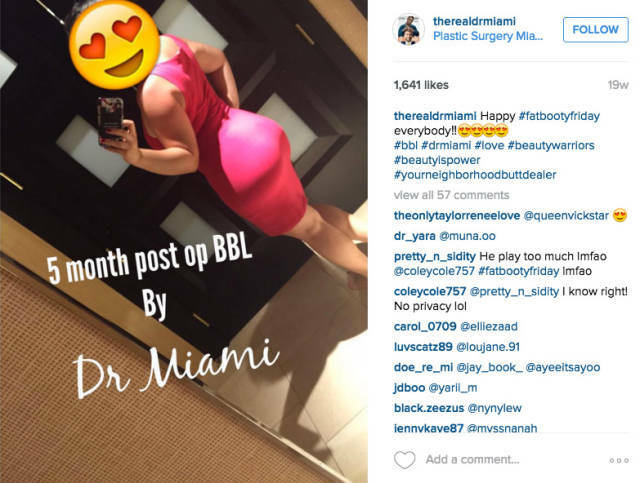 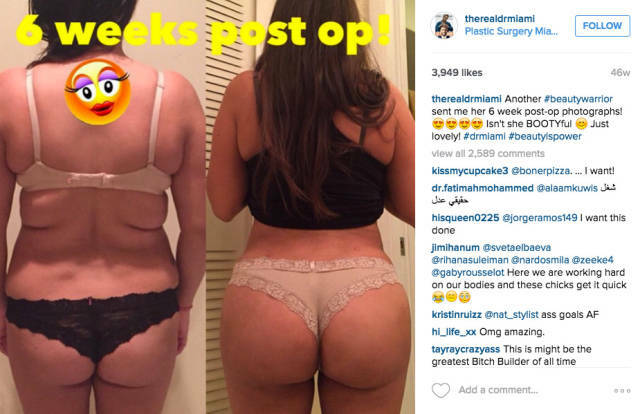 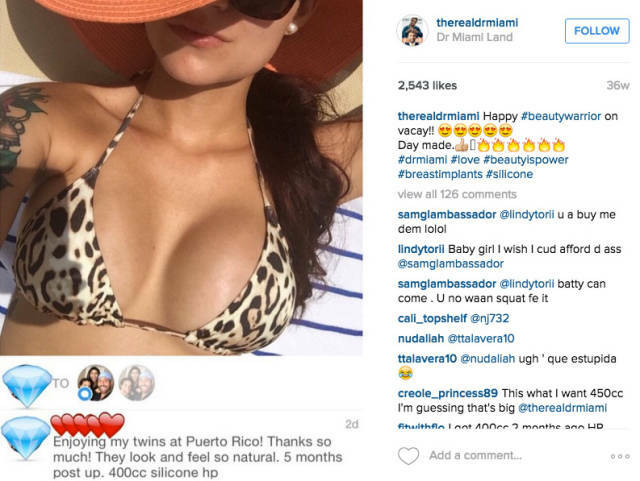 5 responses to "Dr. Miami Shares His Plastic Surgery Success Stories on Instagram (21 pics)"
Hotmail Login with www.hotmail.com sign in. 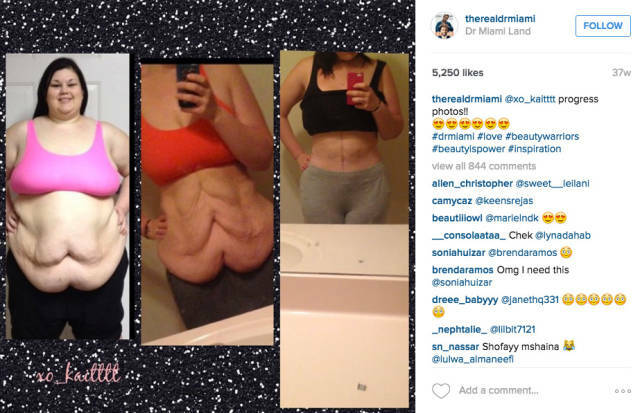 Sign up Or Create Hotmail Account and get access, Outlook Login.